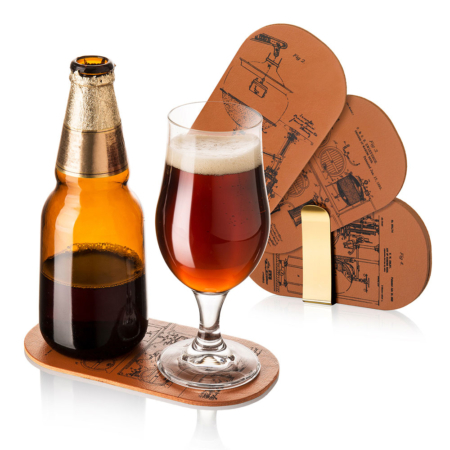 The ideal gift for any beer lover: the home bar beer station from Vacu Vin. 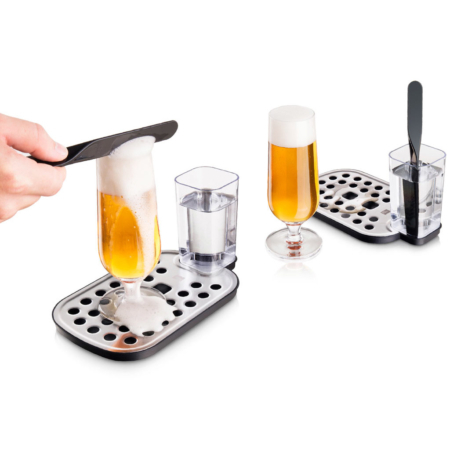 It immediately turns your countertop into a bartender’s workspace! 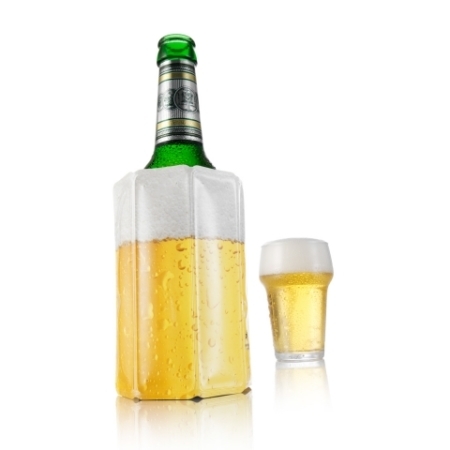 Place the glass for pouring and skim off the excess foam with the wet bar blade. 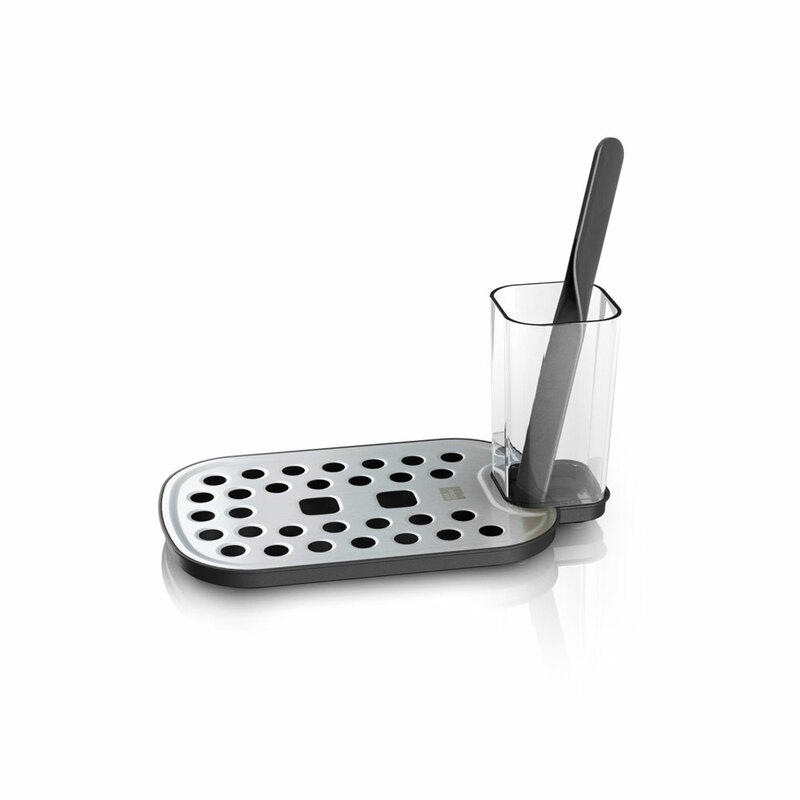 Don’t worry about spilling, the foam will drip straight unto the draining unit.